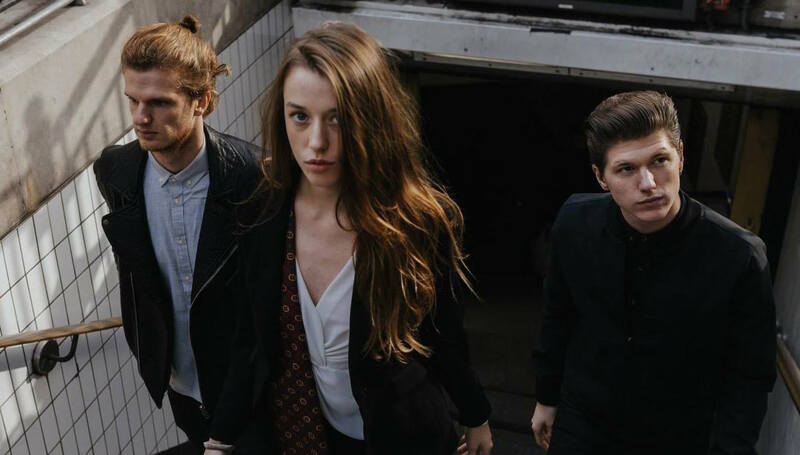 Finding a niche in the London music scene is no easy task, but three piece Arctic Lake have managed to do just that with their elastic sound. With the ability to both pile on the energy or skirt just above the sound-waves with a laid-back style throughout, Arctic Lake's sound is guided by singer Emma Foster's voice. Showcasing her ability to create her own melody to sing off of is their stellar new track "Limits". With flowing hushed tones, "Limits" carefully crafts a mellow and spirited sound. Fueled by a strong vocal performance Arctic Lake take listeners on a ride that seems to be limitless in its expansive echoing moments. Clocking in at just over three luminous minutes, just when the song seems to come to a close it kicks back in to end on the elevated note it alludes to throughout. 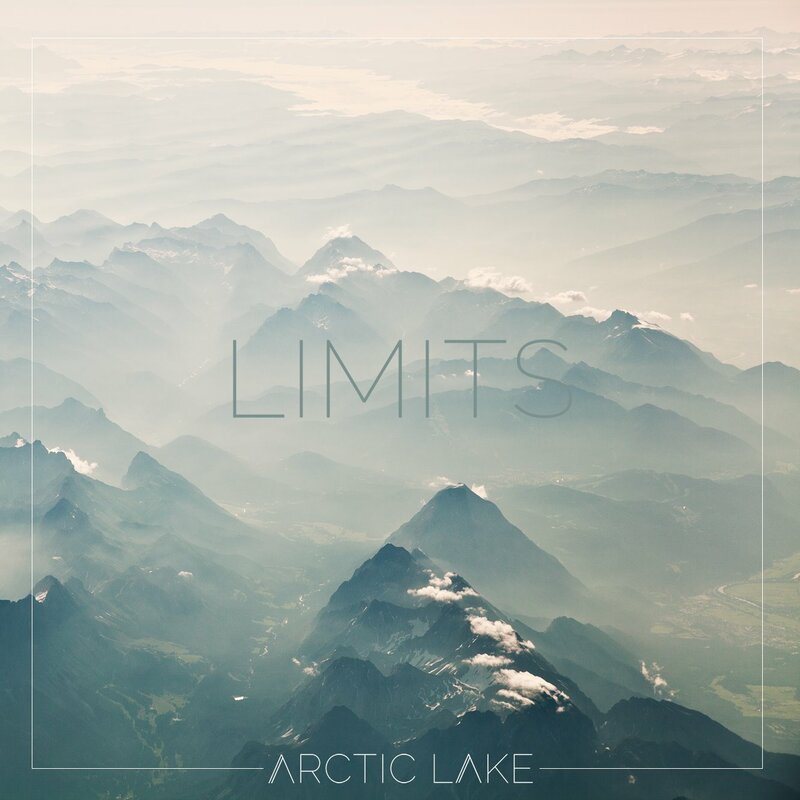 If "Limits" is any indication we should expect more stand out singles from Arctic Lake in the future.